You’ve probably seen our renowned golf teacher Shawn Humphries deliver some amazing shots without having to think so much. 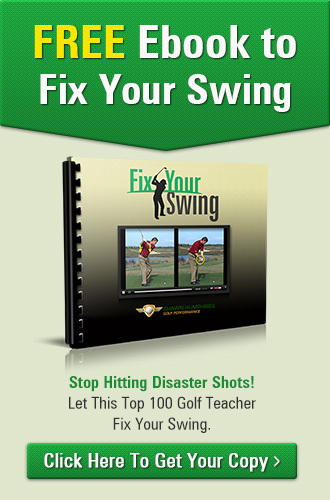 It’s because he’s studied these shots for long to help golfers finally have a solution to the problem at hand. But sometimes, it’s not in your technique. It can be because you’re hurried to do your shot. To master a trouble shot, mentally condition yourself first. To concentrate better, breathing is an important approach. When you think faster, you breathe faster. When you breathe slow, you force your mind to slow down and allow you to collect your thoughts before making your next move. 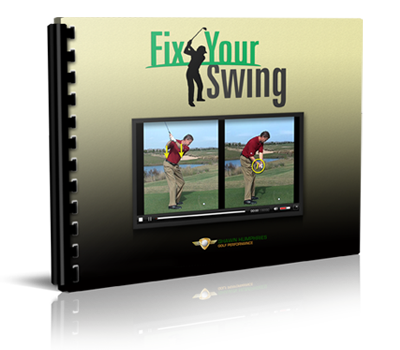 Aside from being a trajectory and athletic game, golf is all about tactics, strategy and skill. You cannot rush the last two and if you haven’t set up the third item mentioned previously correctly, you’re going to find trouble. Now that you’ve slowed down to breathe, make it a point to look for alternative shots. There are always two. The Hero Shot is a shot that is crowd-pleasing. It’s a stuntman’s shot. It’s the YouTube shot anybody loves. But it’s also an impossible shot with a risk of 10% to nothing to get you to the place you need to be. You also get a Smart Shot, which is a less risky way of playing golf, but guarantees a better result than the Hero Shot. Choose between the two. Would you want a hero’s shot that guarantees you’re in the right position but risks a move that could potentially worsen the game? Or you’d rather have a cheap, smart shot that would get you the score and edge you need to win your competition? Remember to talk to yourself out loud about the shot you’re about to make. It’s never easy to make a decision especially when your shot is on the line. But talk to yourself and see which one resonates better with your body. Then go for it with a relaxed mind rather than a rushed attack that guarantees no score.